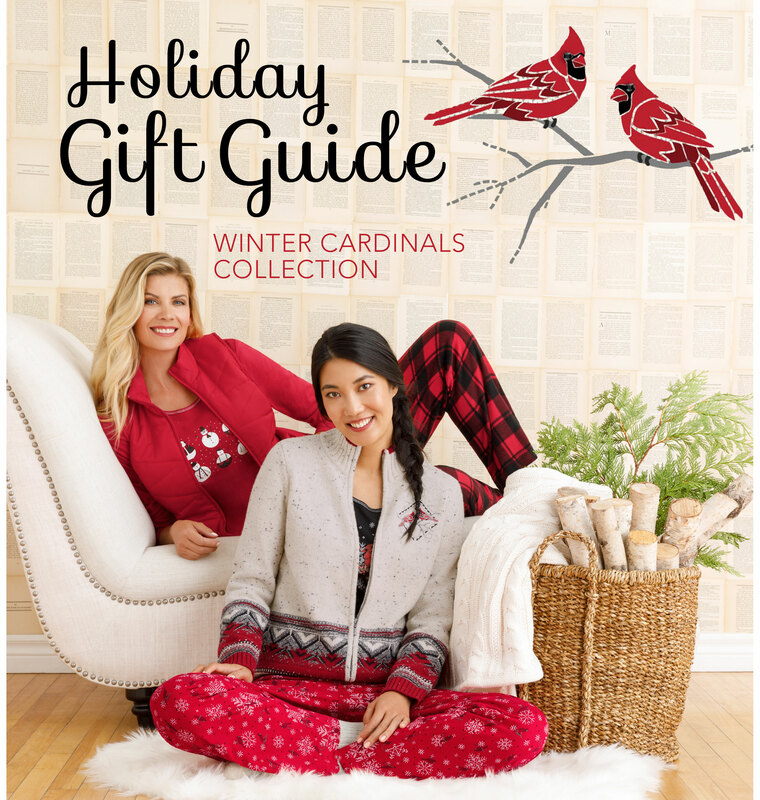 There’s a reason that the Cardinal holds such a soft spot in our hearts; and it’s not just because of its bright red plumage, its cheerful songs or its year-round presence – it’s because this little red bird is the symbol of faith, warmth and joy that is so important during the holiday season. 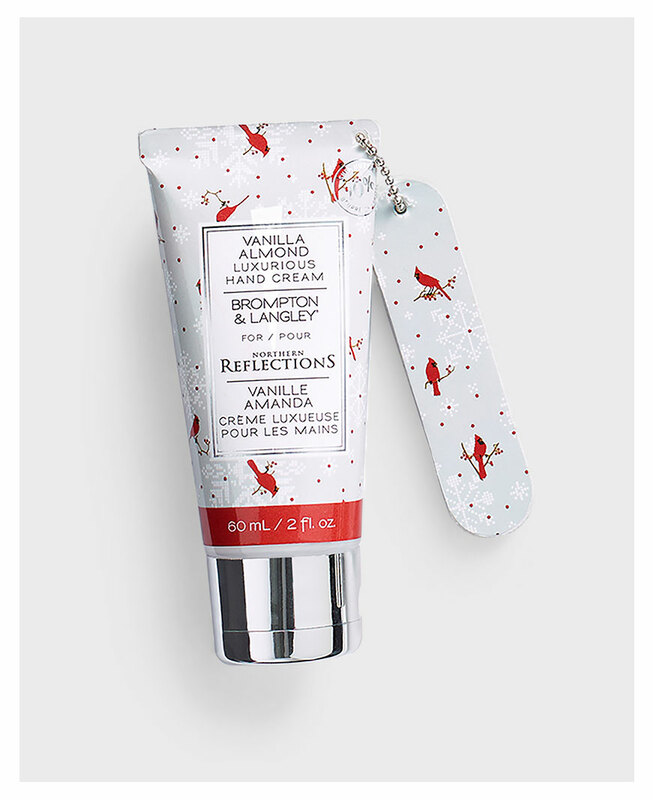 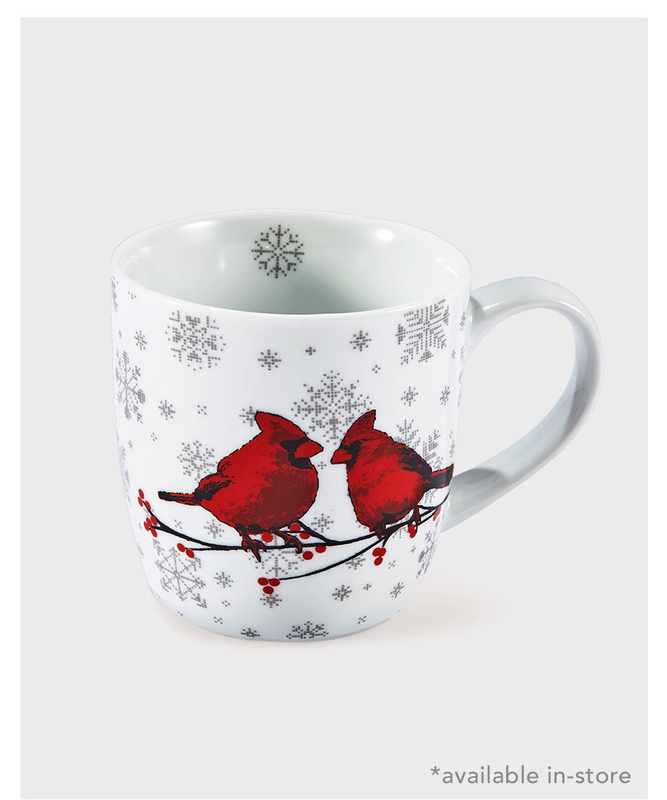 If you love this optimistic little bird as much as we do (or know someone that does too), we have just the right holiday collection perfect for gifting to them and you. 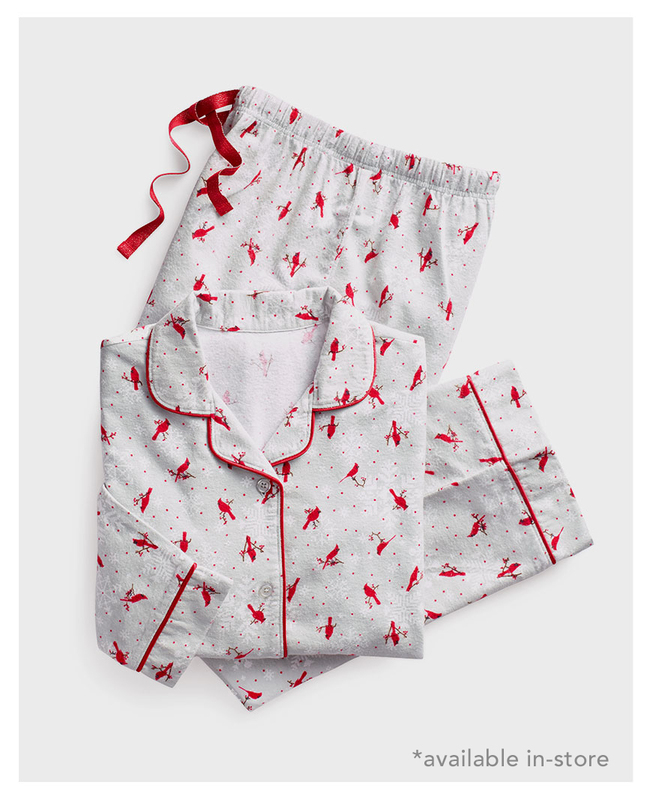 From cozy winter vests and socks with bright cardinal motifs to fancy brooch and adorable pyjama sets – we’ve hand-selected the best Christmas gifts, all dedicated to our favourite backyard bird. 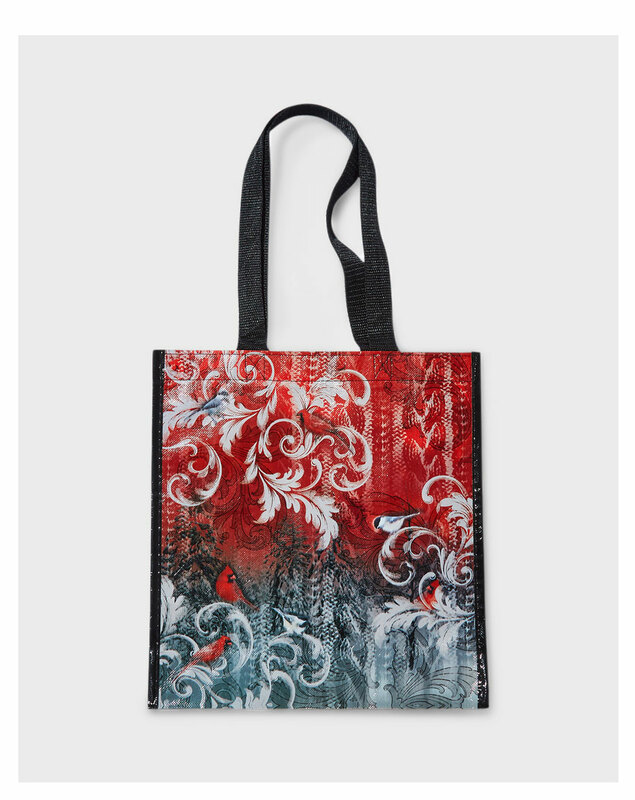 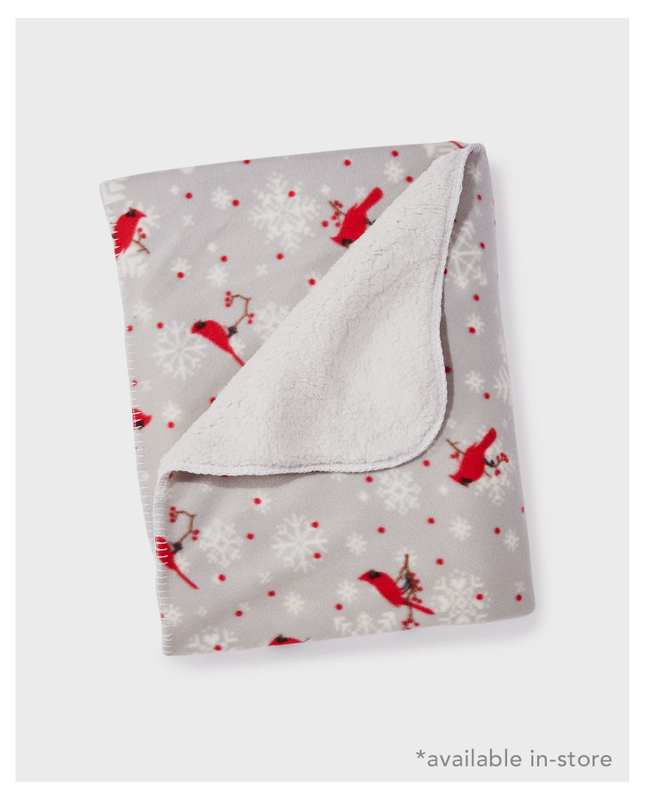 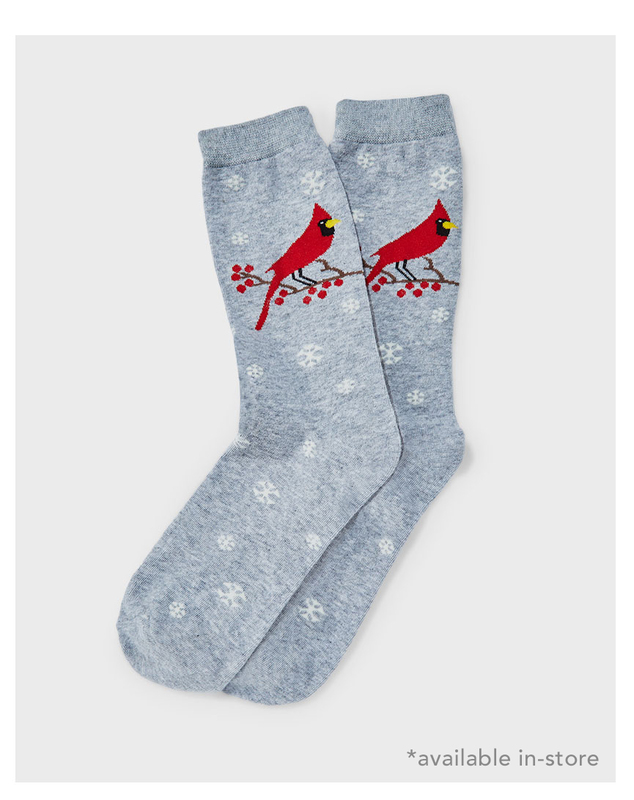 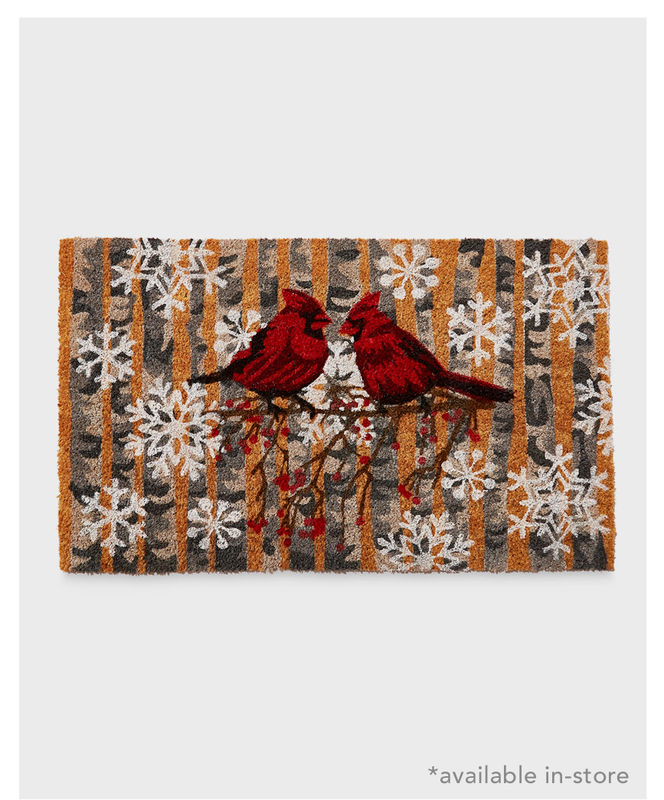 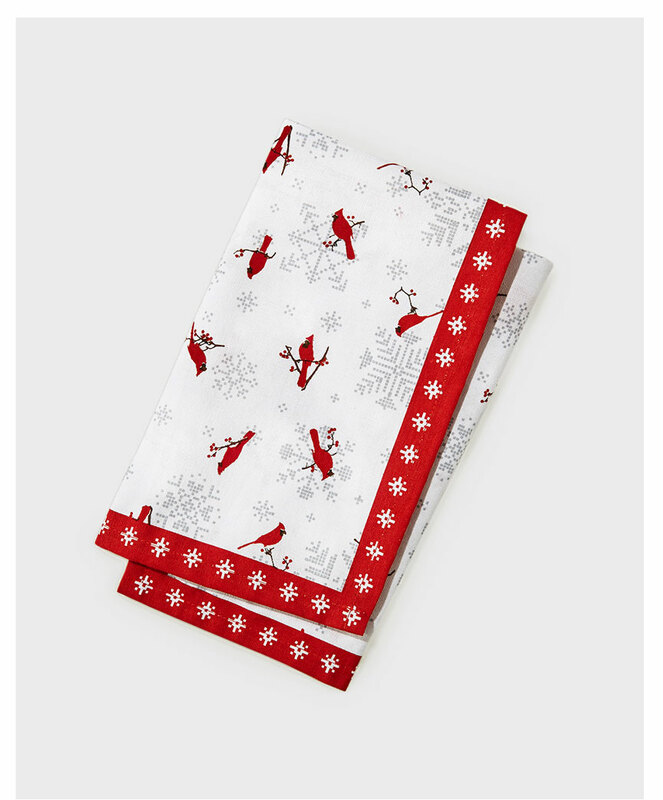 And that’s not all; we've also created a Limited Edition assortment of cardinal-inspired home & gift items that will be warmly welcomed as a happy little hostess gift, stocking stuffer or addition to your very own kitchen. 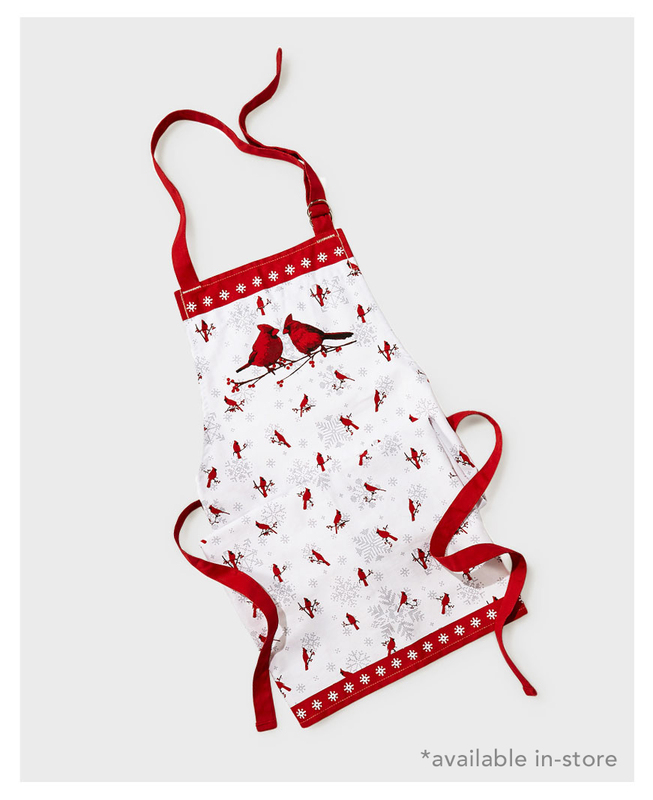 Browse our coordinating apron, welcome mat, kitchen towels, mug and purse sized hand lotion to create something truly unique that you will be proud to gift.